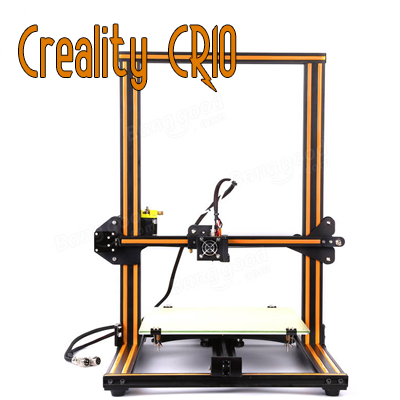 Succeeding to the CR-10 Large 3D Printer’s Success, Creality have created a new 3D printer, the CR-10 Mini. 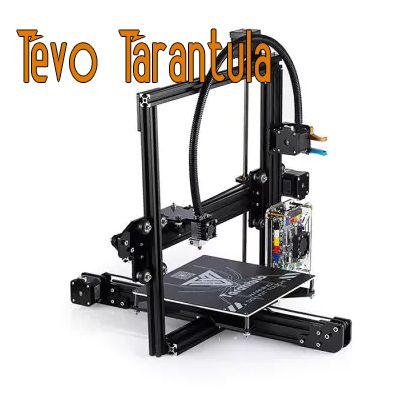 A slightly smaller version of the popular CR-10. 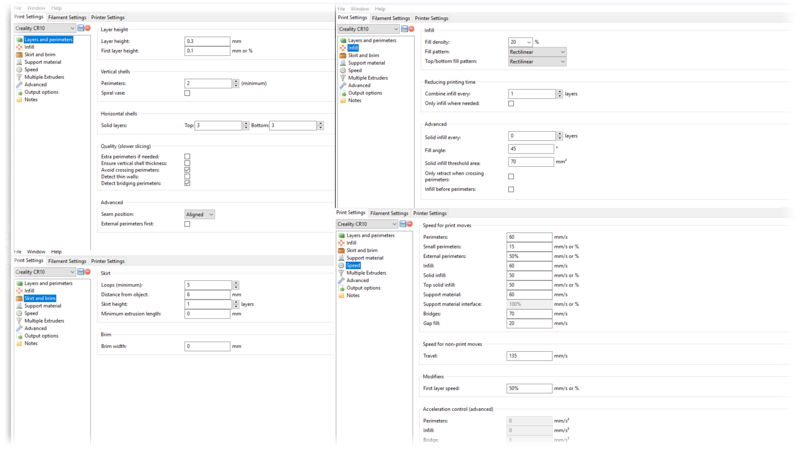 It has added some extra functionality so although it packs a slightly smaller printing area it brings some newer features. 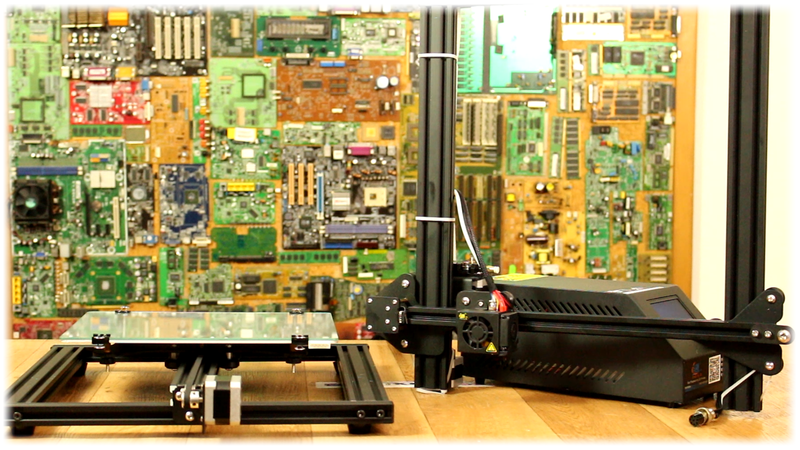 Let’s take a look at the finished printer mounted in around 15 minutes. 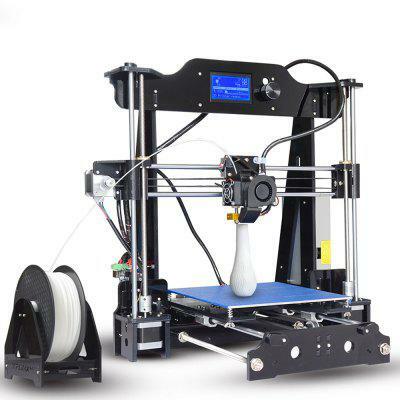 The printer looks amazing, it’s very stable and it has rubber feet which will reduce vibration and noise a lot. So as a final opinion, well, I’m amazed. 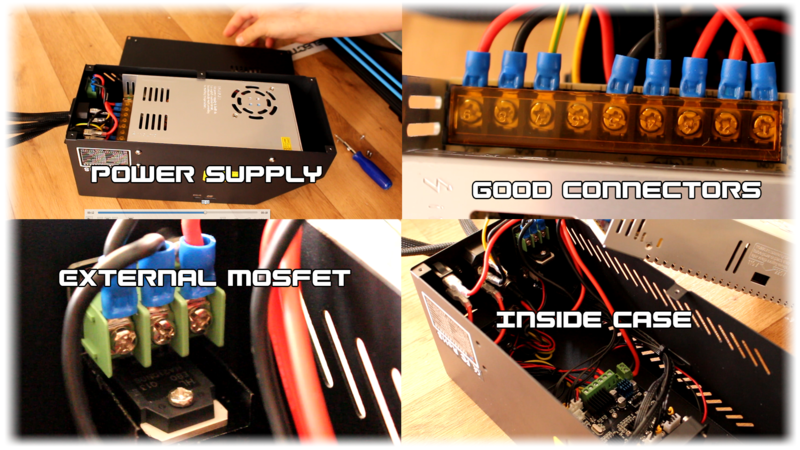 Starting with the kit, it is so well packed and easy to mount in just a few minutes. 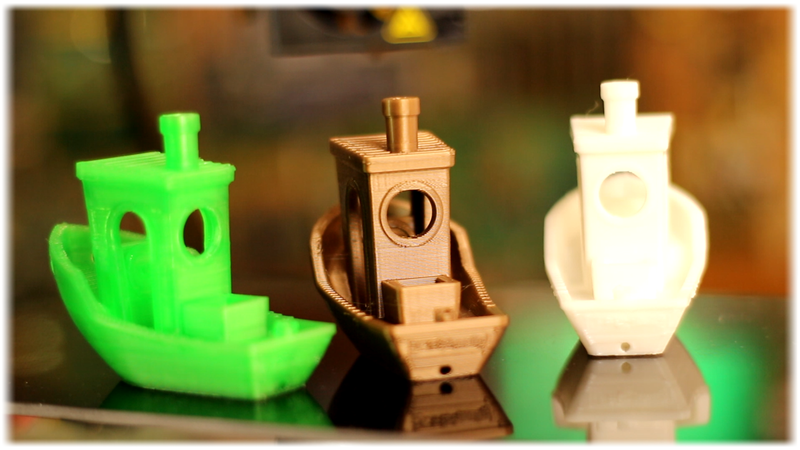 The body is very, very, strong resulting in high precision printing. We have the rubber feet, metal brackets everywhere, nice sliding wheels system for quiet and smooth printing for all axis with eccentric nuts for fine adjustments. Also all the plastic parts are not 3D printed as in the full size KIT. I really like this quality level for all the pars. Even the endstops look a little bit better than the commune endstops of DIY 3D printers. 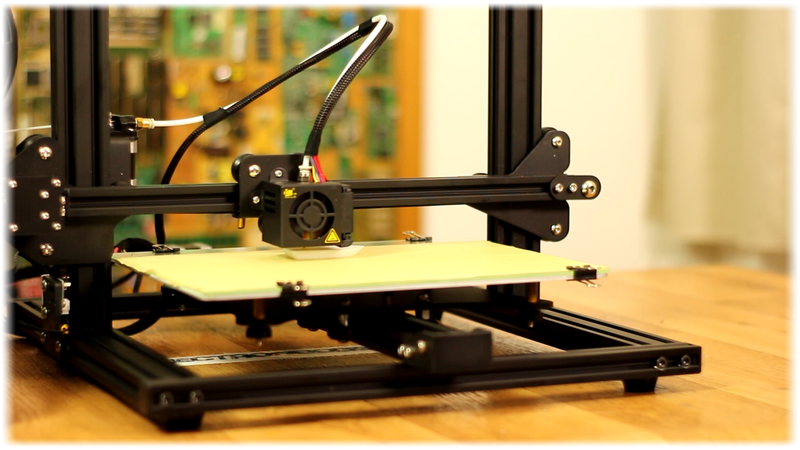 The extruder is so compact and well wired and screwed in place and it reach 200 degree in one minute. The heated bed doe, gets heated quite slow. I had no wiring issues and I love the fact that everything has a connector that plugs directly into the main case. I love the huge bed and printing size of 300 by 230 and 300 height and the glass plate as a bonus. Despite the bed is huge, it has a metal support so it is very stable so won’t move a bit even if I press on the corners. 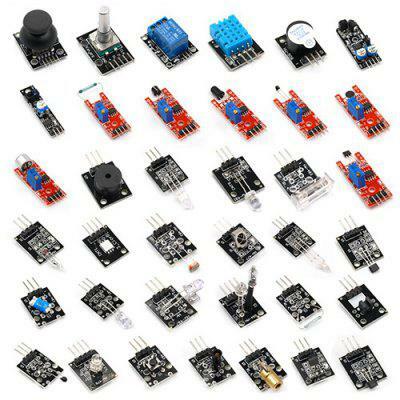 All the parts are very good quality, the end stops and step motors are well placed and the printing quality is amazing. 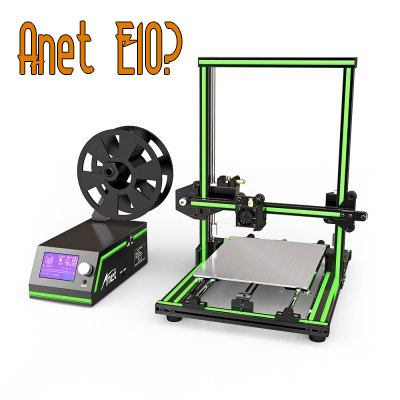 Of course I have to use it a for a longer period of time for the final opinion and I also want to compare it with the Anet E10 and also the Creality CR10 mini. 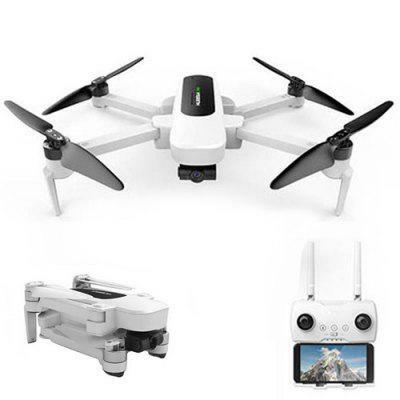 The price for this printer lowered a lot, it is now around 330 euros on gearbest.